Redken Shine Flash 02 Glistening Mist really intensifies shine! Our hair can really disappoint us when it lacks a proper shine. You won’t believe the dazzling shine your hair will have from Redken’s Shine Flash 02 Glistening Mist that I was sent for this review. All I did was lightly mist this shine-boosting mist over my dry hair and va-va-boom . . . instant glamour girl hair that would take breathes away from how it shimmered and reflected the light like my hair was a prism of browns, reds, and gold. Besides the intense shine, Redken’s Shine Flash 02 Glistening Mist conditioned hair with Camelina Oil and nourishing B5 to make it healthier and more manageable as well without weighing my hair down. Trust me, this product is not your typical glistening mist because it lightly conditions also. 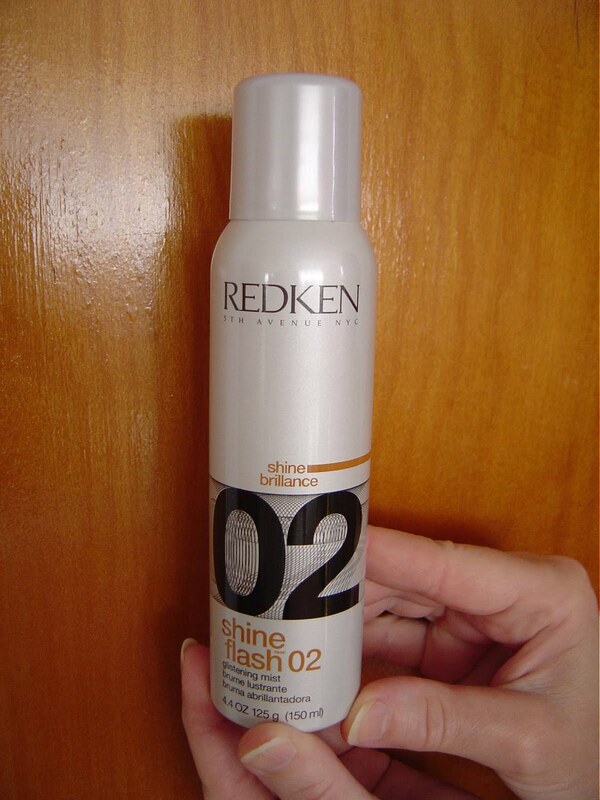 I am in love with Redken’s Shine Flash 02 Glistening Mist and intend to keep using this product in the future. I think you would love it and suggest you give it a try because with the results you get with this product it will be flying off of salon shelves!